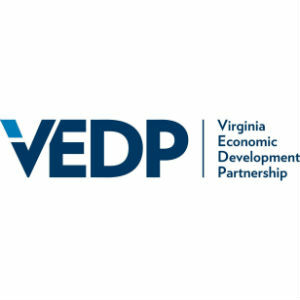 The Virginia Economic Development Partnership announced Thursday the acceptance of two Albemarle County companies, Biomic Sciences, LLC and ExploreLearning Inc., into its two-year Virginia Leaders in Export Trade (VALET) program. The VALET program assists companies in the Commonwealth that are committed to international exporting as a growth strategy. To participate, each business must meet both quantitative and qualitative selection criteria. Participating firms are chosen based on their dedication to growing export sales. To date, 325 Virginia companies have been accepted to participate in the VALET program. Biomic Sciences, LLC developed and manufactures RESTORE, a first-of-its-kind gut/brain dietary health supplement. The company’s Charlottesville facility houses a state-of-the-art GMP cleanroom and laboratory for soil science, human health, and animal health research, where root-cause solutions are developed to some of the world’s most pressing problems. For more information, please visit: http://restore4life.com.